Cooper Square Pub, 9781559716284, 48pp. This fascinating series turns ordinary walks into adventures. Children learn to identify a variety of different plant, animal and insect species. 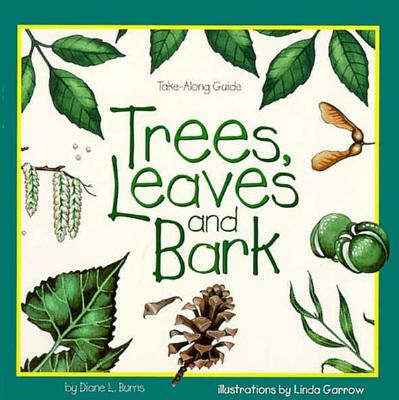 -- Helps children identify different species. -- Includes scrapbook pages, for notes or drawings. -- Features detailed true-to-life illustrations.